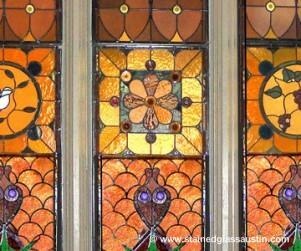 Stained glass is an ancient and lovely artform that we, at Stained Glass Austin, have over 25 years experience in. We create lovely custom stained glass masterpieces for homes, churches, and businesses all over the country. We also do stained glass creation, consulting, repair, restoration, and replacement for churches, chapels, mosques, and synagogues. 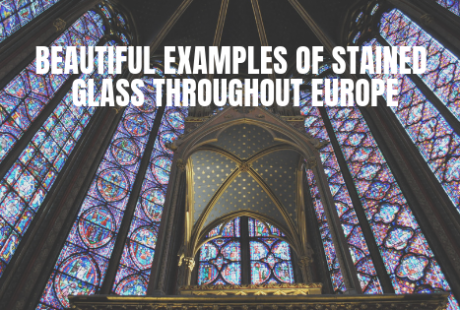 Stained glass windows are ostensibly beautiful but it can also be quite functional as well. They provide privacy, enhance a home’s interior or exterior and increase the resale value of any home. 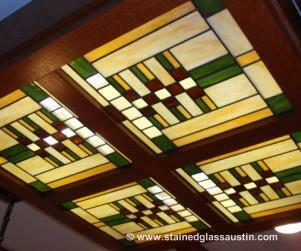 But probably the best part of having custom stained glass created for your Austin home is it looks great anywhere. 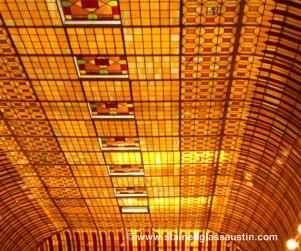 Stained glass is such a functional art form that it is perfect for commercial spaces in Austin as well. 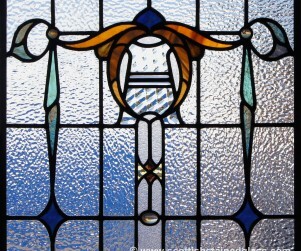 Our stained glass will brighten and enhance your business, while at the same time lending it a competitive edge. 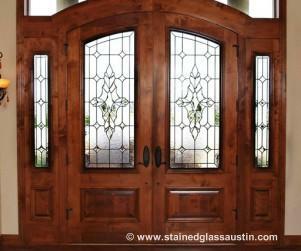 Also, business owners in Austin love that fact that stained glass windows provide a high ROI. 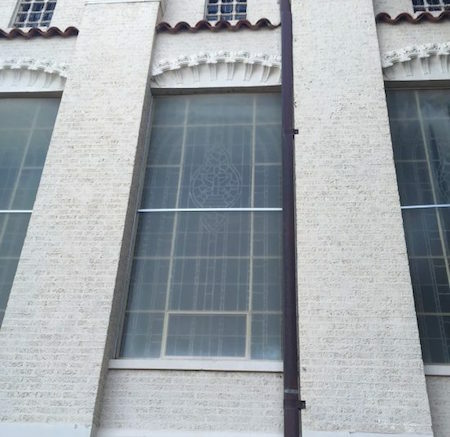 Stained Glass Austin is one of the most renowned church stained glass artist and restoration specialist in the entire country and this is in large part due to the fact that we care deeply about the craft. 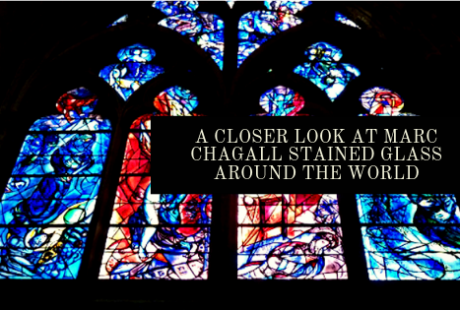 We understand the role stained glass has and will continue to play in chapels across the country and take great care creating new glass and restoring old glass that will last 80-100 years when properly maintained. Also, our experience extends beyond merely creating beautiful church stained glass window designs. We also have vast experience working with church committees for consensus and ideas on fundraising to support church’s restoration projects. 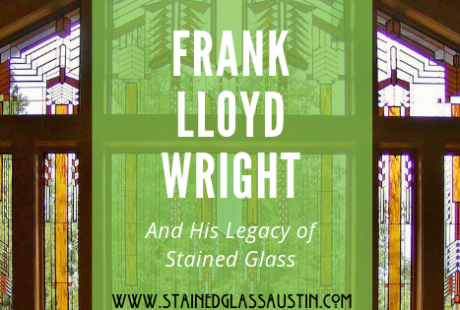 For more information on stained glass for your Austin home, business or church, contact Stained Glass Austin for more information. 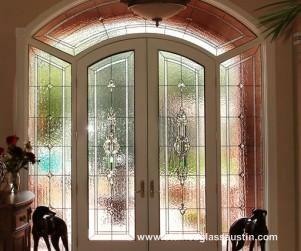 Stained glass is an attractive and affordable home decorating option that can add a touch of class to your home. 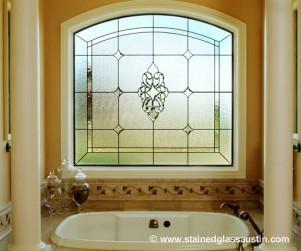 Whether you are looking to brighten up an entryway or to create a bathroom which lets natural light in without compromising on privacy, Austin Stained Glass can offer you just what you are looking for. 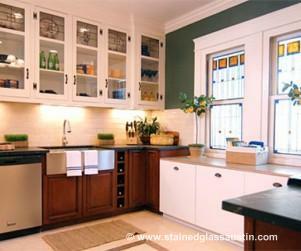 Stained glass panels improve the value of your home by transforming mediocre living spaces into stunning rooms that reflect your personal style. Not only are the colors and designs pleasing to the eye, but the material itself is so strong that it will practically last forever. The appeal of stained glass never gets old. 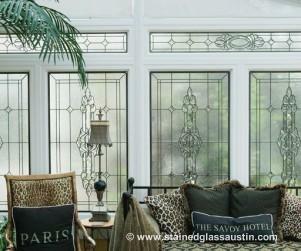 Austin Stained Glass can help you create a truly beautiful space that you would love to be in. 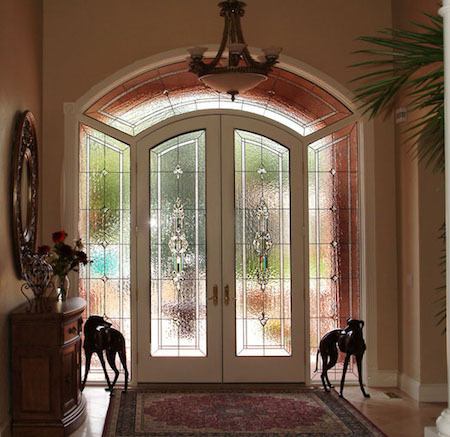 Stained glass doors and window panels let natural light into your house but also maintain privacy. There are plenty of styles to choose from, so you can pick something that is just right for you and your home. 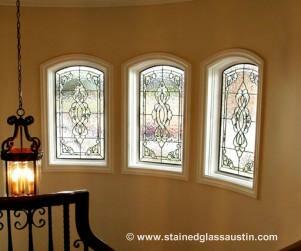 Opalescent, streaked, picture-type, abstract and geometric patterns are just a few among the wide range of options offered by Austin Stained Glass. For over 20 years, we have been helping homeowners beautify their houses by custom designing each pane of stained glass just the way they want it. We design and build our stained glass right here in the United States, so there is no compromise on quality.Our designers will talk to you about our meticulous design process to ensure your satisfaction every step of the way, while our trusted installers make sure that these beautiful works of art continue to adorn your home for years to come. Our sample catalogue has thousands of designs that you can choose from. You can also ask our stained glass artists to custom-design the panels if you will settle for nothing less than an exclusive design. Our artists bring the samples to your home, or we can also consult with you online with the help of high quality digital photographs.